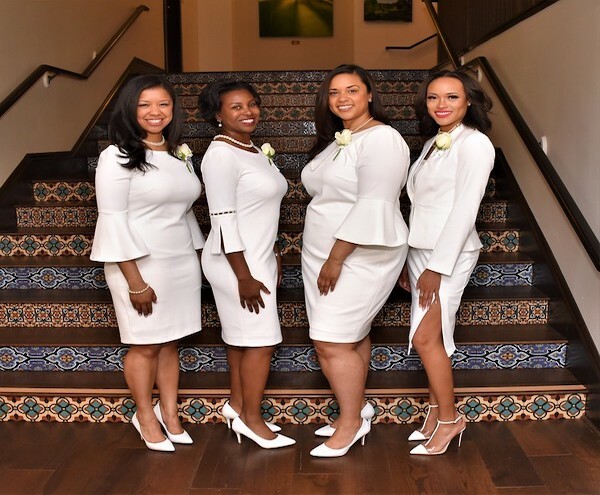 The Alameda Contra Costa Chapter of the Links (ACCL) is comprised of women of color residing in Alameda and Contra Costa counties. Founded over 36 years ago, ACCL supports local service agencies serving primarily low-income, inner-city youth and their families through volunteer and fundraising efforts. 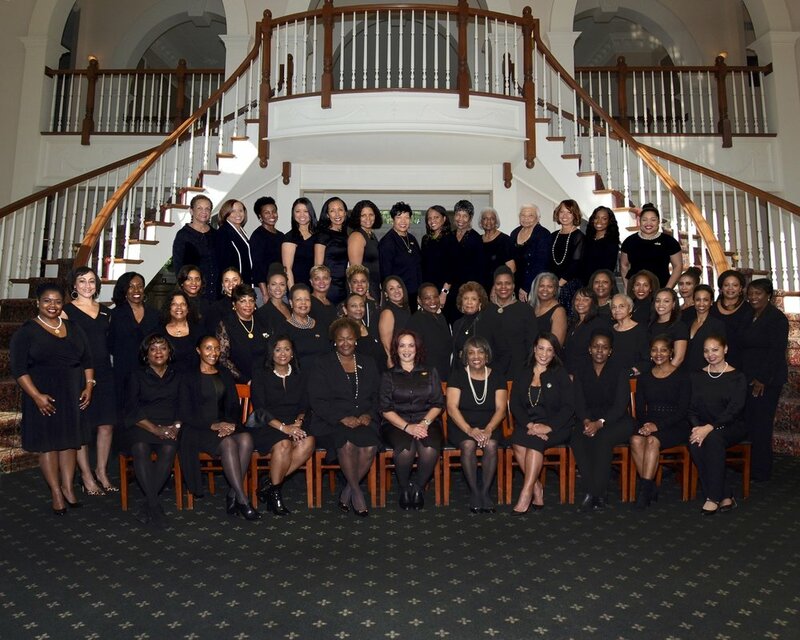 ACCL member, Dr. Glenda Newell-Harris, is the immediate past National President of The Links, Incorporated. To read more, click here. There are several local Links chapters in the Bay Area – Oakland, San Francisco, Peninsula, San Jose, South Bay and Alameda Contra Costa.